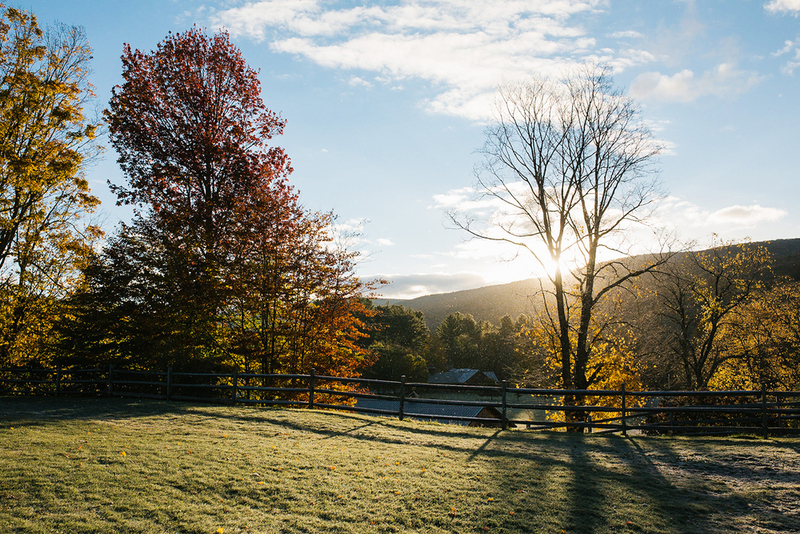 Going to camp was a quintessential moment for a lot of people during their childhood. I was a pretty shy kid and only opted to go to camp once (a day camp, at that) so I didn't fully experienced it. As an adult, though, I discovered camping and learned just how much I love the outdoors and being around a campfire. I do have one very fond memory of my camp experience though… the choreographed dance number we learned to Love & Rockets ‘So Alive’. I wish I could remember the dance moves, but maybe I’ll have to make up a new camp dance because I’ll be teaching Camp Workroom Social this coming October in the Catskills! 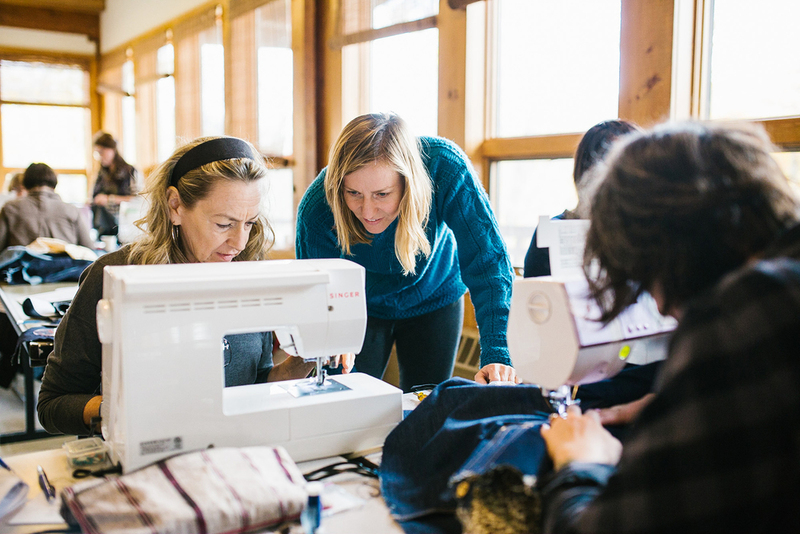 If you’ve never heard of it, Camp Workroom Social is a 4-day sewing retreat for adults. Last year focused solely around sewing workshops but this year, the fabulous organizer Jenn Wiese, wanted to offer up something a little different that would appeal to the same crowd but in a different way. And so, she invited me to come teach a Pattern Design Workshop! I’ll be teaching Surface Pattern Design, and other classes are focused around making apparel (make your own bra! learn couture handsewing skills! make garments that actually fit!). If you’ve ever contemplated designing your own fabric or have wanted to explore pattern design, and love the idea of going to camp and being surrounded by a bunch of wonderful crafty folks, sign up for my class! Here are some images from last year’s event, doesn’t it look fun? And super beautiful? All the details about the event can be found on their website. Hope to see you there!